If you are seeking an exceptional for services to or from Grand Rapids, MI, you don't have to look any further than Paramount. At Paramount Business Jets, we love providing as much flexibility as humanly possible, which is precisely why we provide you access to the biggest assortment of private charter planes available in the world. Which private aircraft for charter will you choose? Our most common choices in the Michigan area include light jets (Beechjet 400 A, Hawker 400 XP, and Citation II), midsize jets (Hawker 800 XP, Gulfstream G150, and Citation III) and large jets (Challenger 601, Falcon 900 EX, and Gulfstream IV). 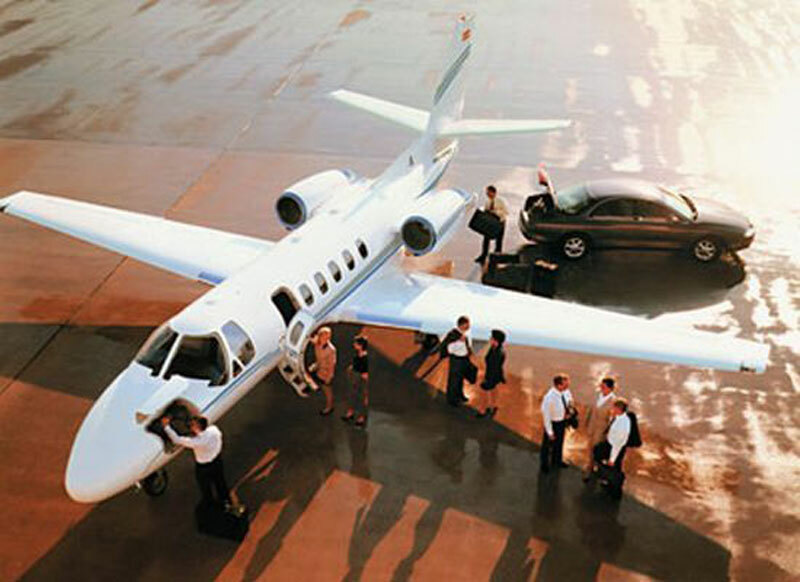 With exactly 14 airports within comfortable driving distance from Grand Rapids, you can easily fly into or out of this bustling city no matter what aircraft you choose. For even greater savings on top of our already low rates, be sure to check our one-way and empty leg flights availability. If you have further questions, concerns or want to reserve a private charter flight to or from Grand Rapids, Michigan tonight, go ahead and contact us at +1-877-727-2538 to chat with a live private aviation specialist. Grand Rapids is the second largest city in the U.S. state of Michigan and the county seat of Kent County, Michigan. The city is located on the Grand River and is approximately 30 miles from Lake Michigan. Grand Rapids, known as the "Furniture City" because of its great furniture production, provides services and specializes in the health care, automotive, consumer goods, manufacturing industries, among others. Grand Rapids is the urban center of Michigan West Coast and the region of natural beauty, crystal-clear waters, and great outdoor activities. Grand Rapids attractions are the Frederik Meijer Gardens and Sculpture Park, Heritage Hill Historic District, Grand Rapids Public Museum, Grand Rapids Art Museum, Gerald R. Ford Presidential Library and Museum, Grand Rapids Children' Museum, John Ball Zoo, and Roger B. Chaffee Planetarium. Grand Rapids also serves as a gateway to the quaint lakeshore communities and the sandy beaches of Lake Michigan.